Pedro Sauer isan 8th degree Brazilian jiu jitsu coral belt and a former student of the legendary Rickson Gracie. Pedro Sauer is revered as one of the pioneers of the gentle art in the United States, having moved to the northern hemisphere country in the early 1990’s. Since arriving, Master Sauer has captured a legion of followers through lectures and workshops as well as for his skill as an instructor, having developed several high level black belts of his own. In 2005 he was voted by an online poll as the “Best Brazilian Jiu Jitsu Instructor” in the world. Pedro Sauer was born and raised in Rio de Janeiro, Brazil, having started his combat sports training through boxing at the age of 5. 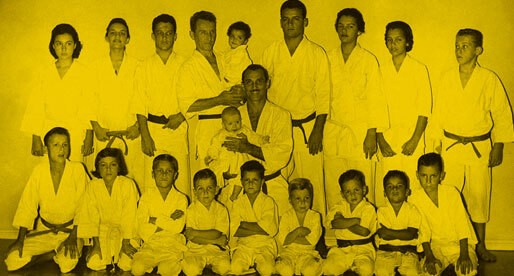 Sauer also added judo and taekwondo to his expertise at a later stage. At age fifteen, his friend Rickson Gracie, invited him to come and train Jiu-Jitsu with his younger brother (Royler Gracie), who was only nine years old. The outcome of this experience convinced Pedro that jiu-jitsu was the most effective of all the martial arts, and he began grappling at the Gracie academy the very next day. Pedro Sauer graduated in Economics and Business Administration in college, and took post graduation course. He worked in Brazil as a stockbroker while training and received his black belt in 1985 from the hands of his friend Rickson Gracie and the late Great Master Helio Gracie. 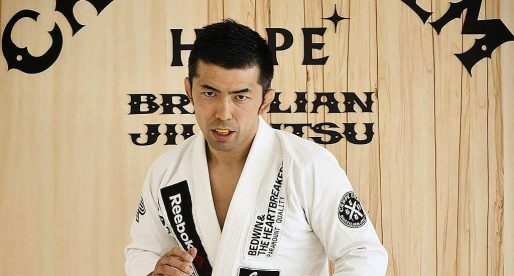 He dipped his toes into jiu jitsu coaching for the first time at the Academia Corpo Quatro in Francisco Sá street, Copacabana, Rio de Janeiro, a historical academy where big names have taught such as Sergio Bolao and Alvaro Barreto. 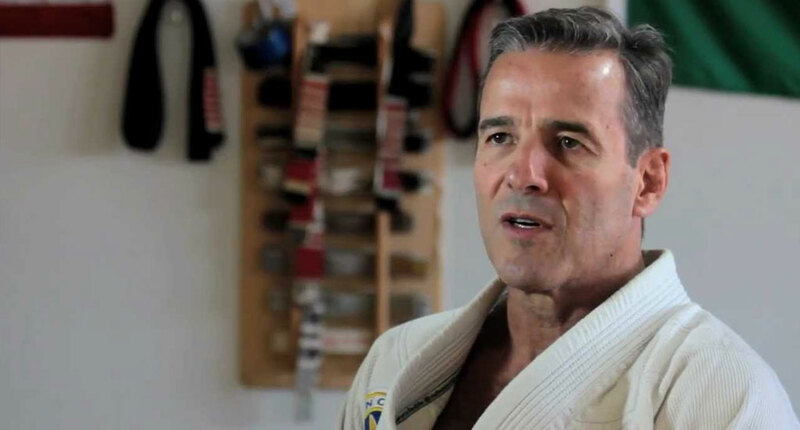 In 1990, Sauer decided to quit his life as a stockbroker and moved to California following the original wave of Brazilian Jiu-Jitsu instructors who traveled to America to teach BJJ. He lived in California with Rickson Gracie and trained daily with the Gracie brothers (Rickson, Rorion, and Royce). On December 1990, he moved to Utah where remained for a long period, pioneering jiu jitsu in the American southwest. He is one of the most highly sought after instructors in the U.S. (of any martial discipline) and has presented hundreds of public seminars around the nation. 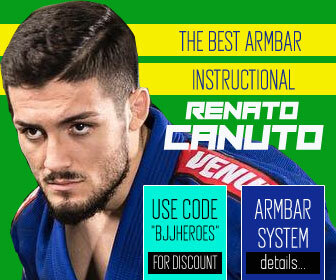 In 2005, Pedro Sauer was named “Best of the Best Brazilian Jiu-Jitsu Instructor” in a worldwide poll conducted by the Abu Dhabi Combat Club (ADCC) website. 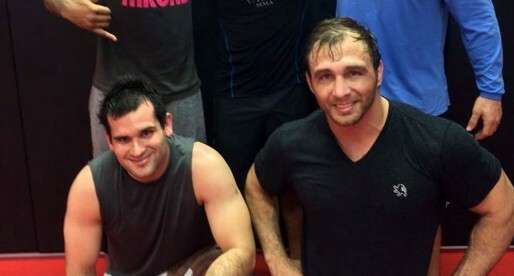 Pedro Sauer has to be one of the coolest BJJ instructors out there. Not to mention articulate. Master Sauer’s ability to make complicated techniques effortless for all levels is amazing. 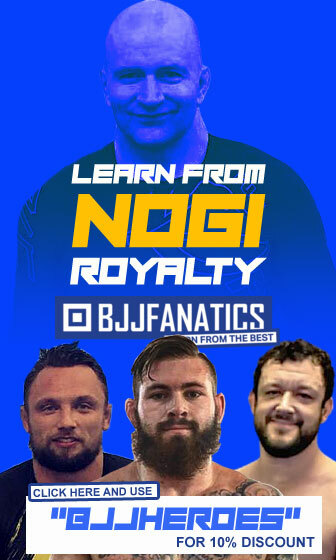 He not only teaches you techniques but also the theory behind the technique. 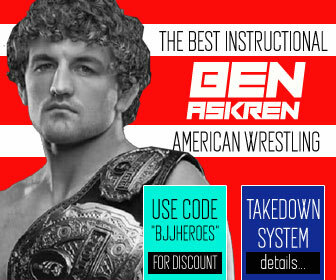 He is a top notch instructor with a vast book of knowledge and a keen eye. 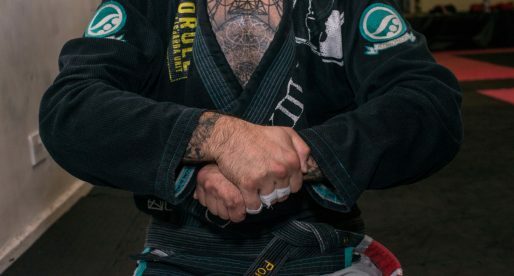 While some may complain about his style of Jiujitsu is too old school, it is fundamentally based and is within holding of the standards that Grandmaster Helio Gracie set. Worth mentioning the merger between Prof. Sauer’s association and the Gracie Jiu-Jitsu Academy. Master Sauer is absolutely amazing! His seminars are the best. His students and black belts are the most friendly and welcoming people! The reason they are this way is because of Master Sauer’s leadership! This is a much better video of the Lance Bass Fight. Should be compulsory watching for any white belt just starting out.